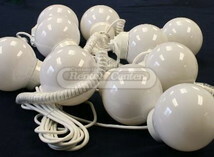 Need Tent Lights for your next party or event? 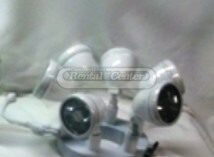 We've got the Tent Lights rentals you've been looking for. Browse our selection below. 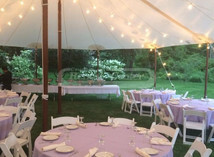 Whether you’re looking for café-style lighting, chandeliers, lanterns, onion lights, patio lights, or ring lights – contact CT Rental Center to speak about illuminating one of our tents at your event for that special ambiance. With beautiful weather upon us, the time for party planning is here! 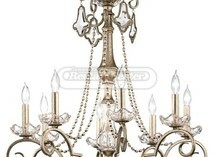 Don't let your guests down by allowing the ambiance of your party to fade with the setting sun. 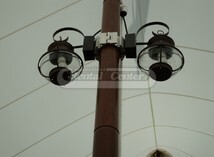 Just imagine making your way down a walk-way lined with our gas lanterns as you look up at the moon above. 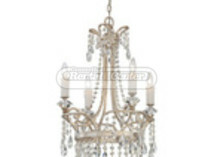 Picture a beautifully adorned tent that glows throughout the entire evening. 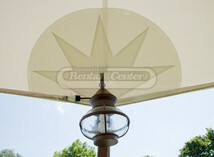 No matter what tent you are looking to light; Connecticut Rental can help you make the right choice! 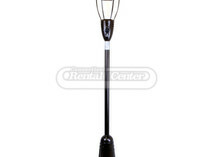 With multiple sizes and styles; your rental options are endless! From Crystal Chandeliers to Japanese Lanterns, Connecticut Rental can transform any event into a wonderland. 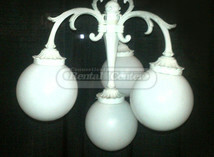 Choose from other options such as café lights, patio lights, onion lights, and ring lights! If you have any questions about what size or style lighting would be the best fit for you, don't hesitate to call us at (860)-347-4688. We have experienced party coordinators that are here to help you make your next big event the best it can be! To make it even easier, you also have the option to add items to your wish list or request more information right through our website!